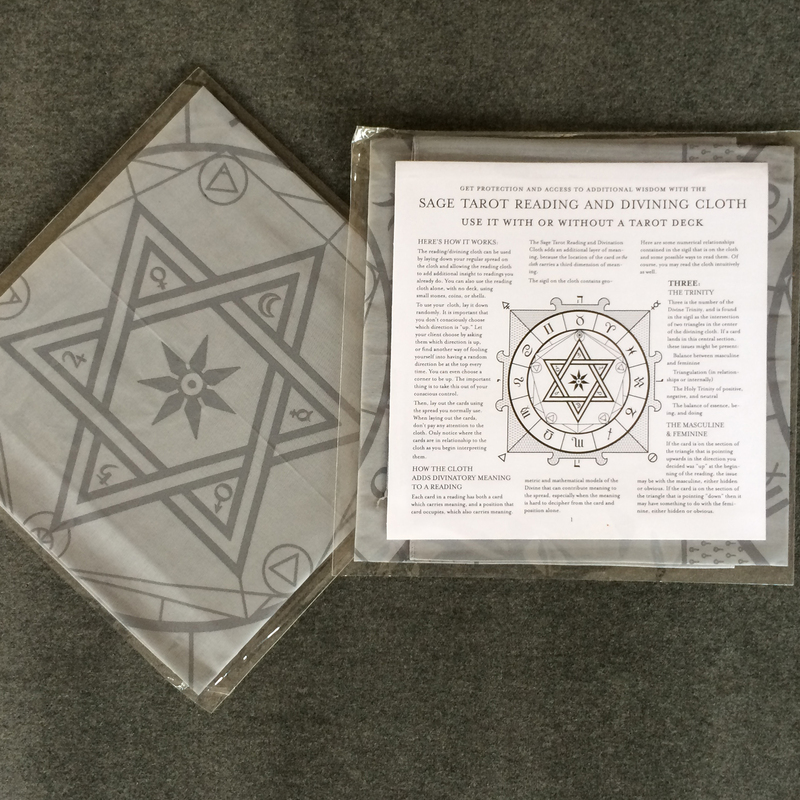 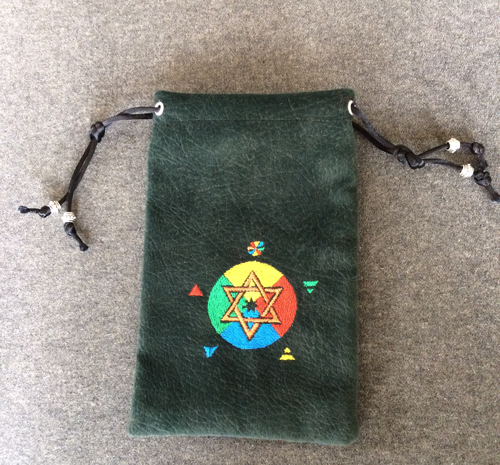 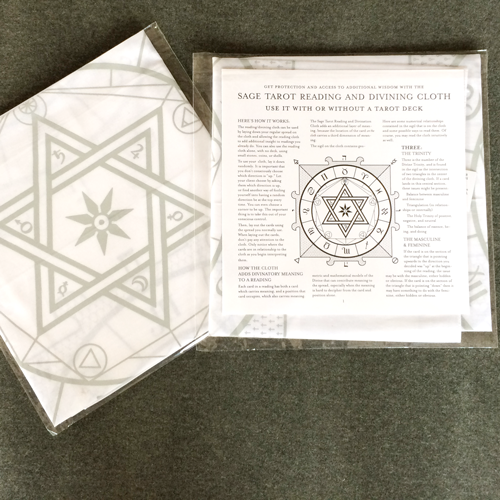 Drawstring bag with mandala for storing the Sage Tarot Deck, or any other tarot deck. 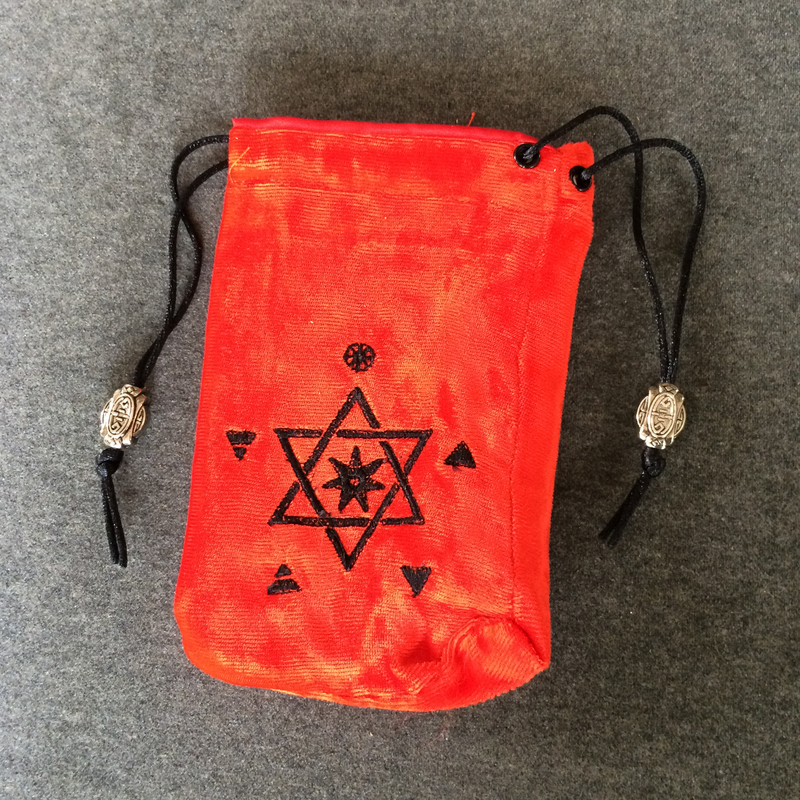 Hand-crafted, embroidered drawstring bag with mandala for storing the Sage Tarot Deck, or any other tarot deck. 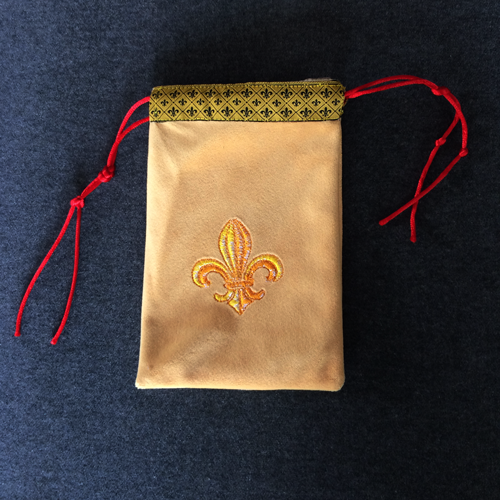 Grommeted string path, beaded drawstring, and satin lining.